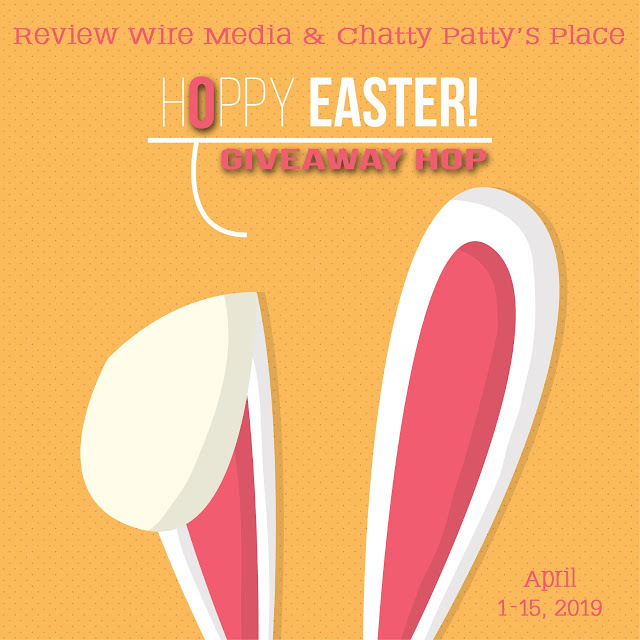 Susie's Reviews and Giveaways: Win The Bunny Hop Game in the #HoppyEaster Giveaway Hop! Win The Bunny Hop Game in the #HoppyEaster Giveaway Hop! Welcome to the #HoppyEaster Giveaway Hop! Make sure to visit all the blogs in the hop for even more chances to win. The giveaway is open to US readers ages 18+ and ends on 4/15/19. Void where prohibited by law. Good luck! In light of the Easter holiday, Educational Insights and Learning Resources, two renowned toy and game manufacturers, will host MAJOR discounts through Amazon on Thursday, April 4, including 25% off select best-selling toys and games that will include Educational Insights’ beloved Playfoam Pals series, and Learning Resources hit Beaker Creatures series. Listed below are some steep toy discounts that will also fit perfectly inside an Easter basket! Enter below to win the Educational Insights Bunny Hop Game! I have 2 daughters that would love to play this game. It will be nice to put in their Easter basket. This uis so cute. My granddaughter would love it. I would enjoy playing this game with my daughter. 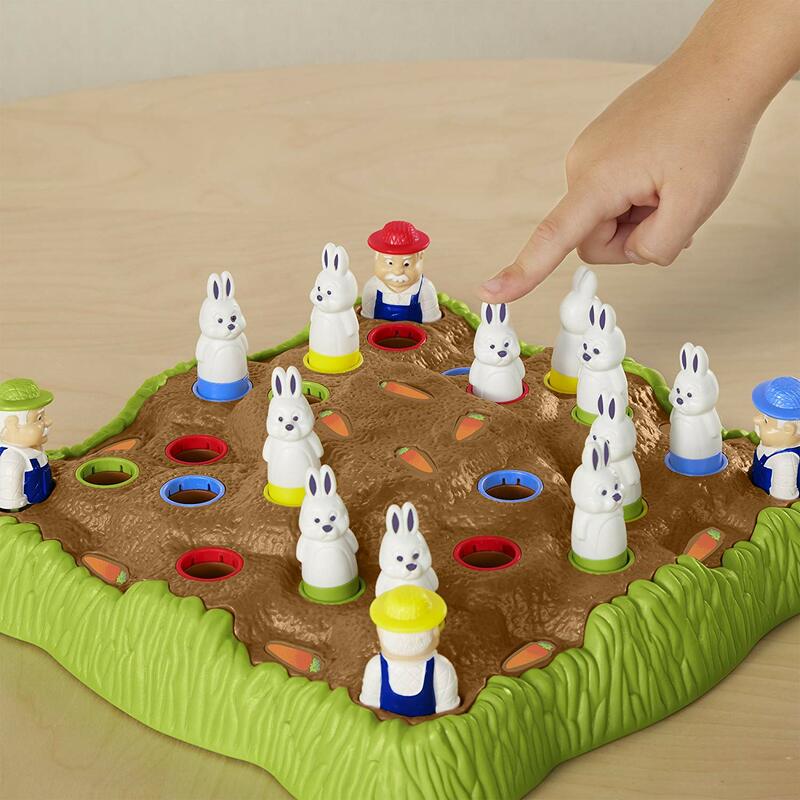 My granddaughter loves bunnies, she would love this game. This is really cute. I think our grandson would love it. Cute....I know just who to gift this to. what a cute game. my granddaughter would live this. This is cute, my daughter would enjoy it! this looks like the cutest game my 5 year old would totally love to play ! This game would be perfect to play on Easter with my little niece and nephew. This would be great for a couple of sweetie pies at church. I'd give it to them or leave at church. Looks like a cute and fun game for the Easter holiday. My grandkids would love this game. This looks like a really cute Easter-themed game. this is so cute! We need more holiday games! This game is so cute & the little ones would enjoy it. This looks like a fun game that my grandsons would enjoy playing. What child wouldn't love this! It would be an awesome addition to an Easter Basket. My niece would enjoy playing this with her friends. This is such a cute game. My grandchildren would love to get it for Easter! My nieces love playing games and this one looks like fun. How cute. Our grandson would love it :). I'd love to win this and gift it to my nephew - he'd love it - thanks. What a cute little game. It’s perfect for Easter! This game looks like a lot of fun. My sons would enjoy playing it. This would be a great game to play with my son. This would be a fun Easter game. This would be an awesome game for my grandchildren to play. I love finding new games to try. Looks like a fun game for little ones. Educational Insights and Learning Resources have lots of great games and toys. Thanks. I'n always looking for fun games to play with my kindergartener grandson and I think he like this. Looks fun! My kids would love it. Thanks for the chance to win! This looks like such a cute game, and it would be so perfect for Easter. This game looks really adorable. This looks like a good game for kids. How fun for the kiddos. I could see lots of giggles with this one. MY GRANDSONS WOULD LOVE PLAYING THIS GAME. such and adorable game,my niece would love it. This looks like a fun game. My granddaughters will enjoy playing it. I have niece's and nephew's that would love a game like this! My children would love this game! Fun game for the little ones. I think my niece would like to play! My two would love this game. This looks like a super cute game that my kids would love.